South Florida Live Band for Corporate affairs, Weddings and galas. The Music Machine Band is the most well regarded Wedding and corporate Band for events and entertainment on the East and West Florida Coasts. 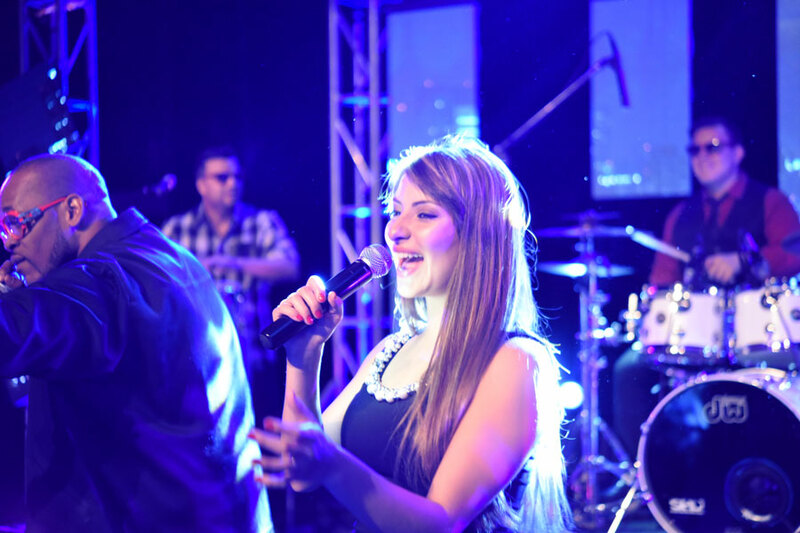 Our years of experience, and willingness to work closely with our clients from start to finish, make The music Machine band the right choice when selecting an entertainment company. We also provide many other services including Sound systems, lighting, video, photography and shows. Whether it is a Gala, Wedding or Corporate event, The Music Machine band will help you coordinate, plan and execute an unforgettable event. 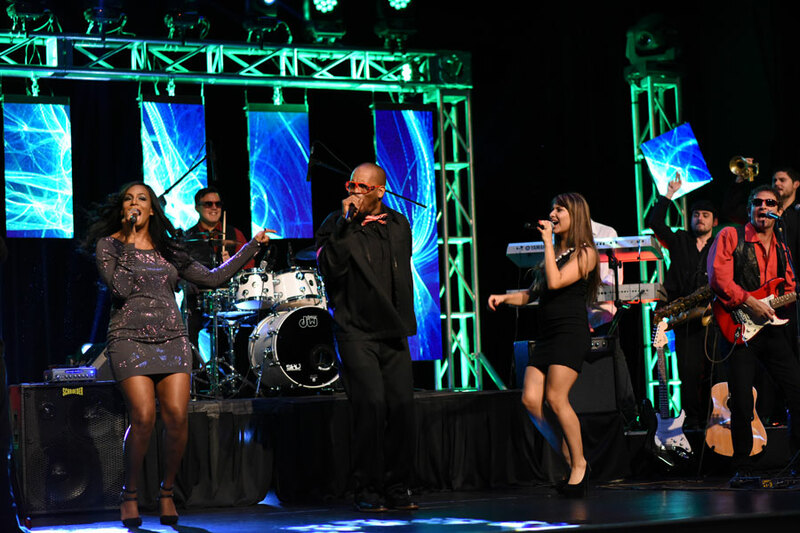 The Music Machine Band is a truly talented South Florida Party Band Corporate convention Band and Event Orchestra. 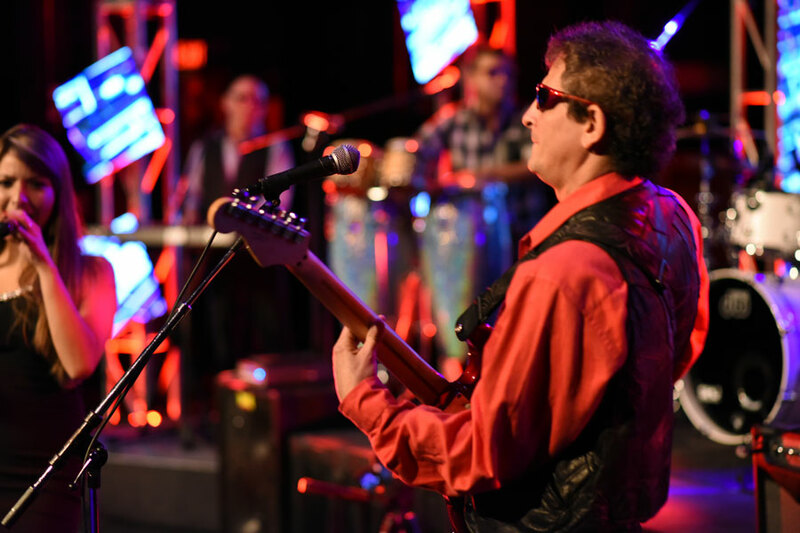 The Music Machine Band is a Florida Corporate Event and Wedding band. Palm Beach Wedding, Miami Wedding, Naples Wedding, Fort Myers Wedding, Orlando Wedding. The Music Machine band is available to travel all over USA and Worldwide.